Soon after becoming Prime Minister, Mrs May assured us that she was confident of getting a good Brexit deal from the EU, being as much in their best interests as it is in ours. So why then, after over two and a half years of Brexit negotiations, has she failed to get one and is such a deal even possible? It would certainly have been possible, and would still be possible, if our politicians behaved with a minimum of honesty and sense. So why has her Withdrawal Agreement failed to deliver on most if not all of the above, whilst including the contentious Backstop arrangement. To end up with this flawed deal is truly incredible when you consider that by simply activating Article 50, before any further negotiations took place, we had actually achieved all but one of these 9 objectives. Only the free trade deal remained and, according to EU rules, this can only be achieved after the UK has actually left the EU. So, in effect, the only thing requiring to be discussed prior to leaving the EU was how best to manage a smooth and orderly exit, which you would think would be in the best interests of both parties. Instead we ended up with a 585-page Withdrawal Agreement and a Political Declaration which seriously compromise most of the above objectives, committing the UK to paying vast sums of money and effectively giving back control of our country to an organisation that we are planning to leave. Mrs May seems to have spent the last 2 years negotiating the UK back into the EU, but this time without any say in how it is run. The Oxford dictionary will have to come up with a new word to describe Mrs May’s strategy of “negotiation in reverse” because “insanity” doesn’t even come close. Another important factor for failing to get a good deal has been Mrs May’s determination to keep the UK closely tied to the EU, perhaps in an attempt to pacify Remainers whilst still delivering some semblance of Brexit. As a Remainer herself, it seems she cannot contemplate making a clean break with the EU. This has prevented her from seriously threatening the EU with a no deal outcome, thus allowing the EU to take control of the negotiations from day one. Since then, they have manipulated Mrs May into one concession after another, leading to an agreement which is heavily weighted in the EU’s favour and threatens the UK’s future prosperity. Her lack of real leadership and her inability to influence the EU has created unwanted business uncertainty and political chaos at home. With only 2 weeks to go till the UK’s original exit deadline, Mrs May’s contentious Withdrawal Agreement has been soundly voted down twice in Parliament, whilst Parliament has now voted to take the no deal option off the table and to extend Article 50. 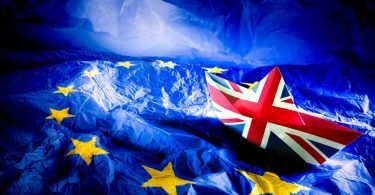 With the EU in total control of the negotiations and Mrs May’s obvious inability or unwillingness to negotiate better terms, extending article 50 is only postponing the inevitable crunch decision, adding to more business uncertainty. In reality there is only one way of achieving the best possible Brexit deal for the UK as defined earlier. Firstly, we need to leave the EU on WTO terms which immediately guarantees all but one of our nine “best deal” objectives. 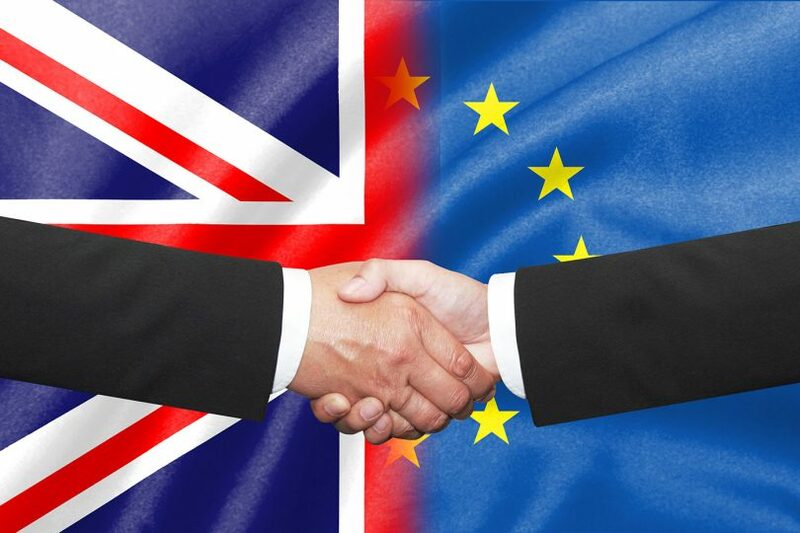 The next step would be to agree on a temporary free trade deal with the EU under GATT 24, which allows two WTO members to continue to trade with each other tariff-free for a limited period of time until a permanent free trade deal can be finalised. This would also resolve Mrs Mays Irish Border concerns. The EU would likely agree to this as they stand to gain much more than the UK from tariff-free trade, their overall trade surplus with the UK in 2017 being £67 billion. Also, if by quickly finalising a free trade deal allowed the EU to get their hands on some of our £39 billion, then their co-operation and willingness to settle should be much more evident this time around. To call this a “no deal” outcome would be a total misnomer, when in fact it is the simplest and quickest way to achieve all of our “best deal” objectives. 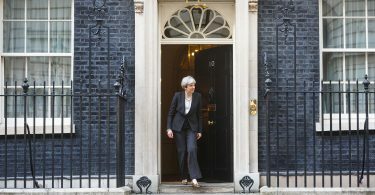 Not to consider such an option is utter madness but, with Mrs May still determined to push through her Withdrawal Agreement, Remainer MPs scheming to kill off Brexit, and opposition parties striving to bring down the Government, we have a Parliament where utter madness seems to be the order of the day.